I’m going to conclude this mini-series on Marcus by briefly addressing the question of whether he persecuted the then novel Christian sect. (Part I of the mini-series was on Marcus’ speeches, and part II on his sayings. Check this link for all my writings about Marcus.) If you have a particular interest on this topic, also take a look at Don Robertson’s comprehensive post. My notes here are based on the Delphi Complete Works of Marcus Aurelius, translated by C.R. Haines. Marcus himself writes in the eight book of the Meditations (which, remember, was not meant for publication, but was in fact his private diary), “Never have I willingly injured another,” which goes with his well documented passion for justice and scrupulous observance of the law. The latter sentence especially is quite clear: don’t persecute Christians for being Christians, and hold accountable instead those who denounce them only on that count, rather than because of demonstrable harm to the interests of Rome. Of course, Marcus was a man of his time, and couldn’t transcend many of the limitations that were part and parcel of his culture. (For that matter, neither could the Christians, when they came to power with emperor Constantine, and throughout the millennium and a half that followed.) But his understanding of Stoicism, and his seriousness in using it as a practical guide to live his life, have clearly shaped a man who used his power with equanimity and justice, looking after the interests of the State he inherited, but without indulging in gratuitous violence or enacting arbitrary and unjust decisions. Marcus was not perfect, whatever that means (he certainly was no Sage). But he was indeed the best example we have of the Platonic ideal of a philosopher-king. This entry was posted in Marcus on March 28, 2017 by Massimo. I already have your book on pre-order from Amazon. Thank you for all your work and effort, bringing modern Stoicism to the forefront and being a voice for this beautiful philosophy of life. Stoicism has helped me in ways beyond measure, I’m truly amazed that there are so few of us (other than those fortunate enough to be Stoics without knowing an iota of the teachings, like my 90 year old neighbor) in the world. I’m so happy to have found this blog as well as the greater Stoic community. Thanks, it is comments like this that make it worth it! Yeah, I’m surprised as well, but I have hopes that — Fate permitting — there will be as many of us as the Buddhists! Professor the letter you cited in which Marcus wrote to Greek cities appears to be very consistent with Trajan’s reply to Pliny The Younger when Pliny wrote to Trajan asking for guidance on how he managed the problems of Christians in Bithynia-Pontus. Trajan did not go so far as Marcus as to saying that individuals who denounced the Christians when they were no threat to the Empire should be held to account. Trajan advised that the Christians not be sought out and that anonymous charges against Christians should be given no weight because they set a bad precedent. 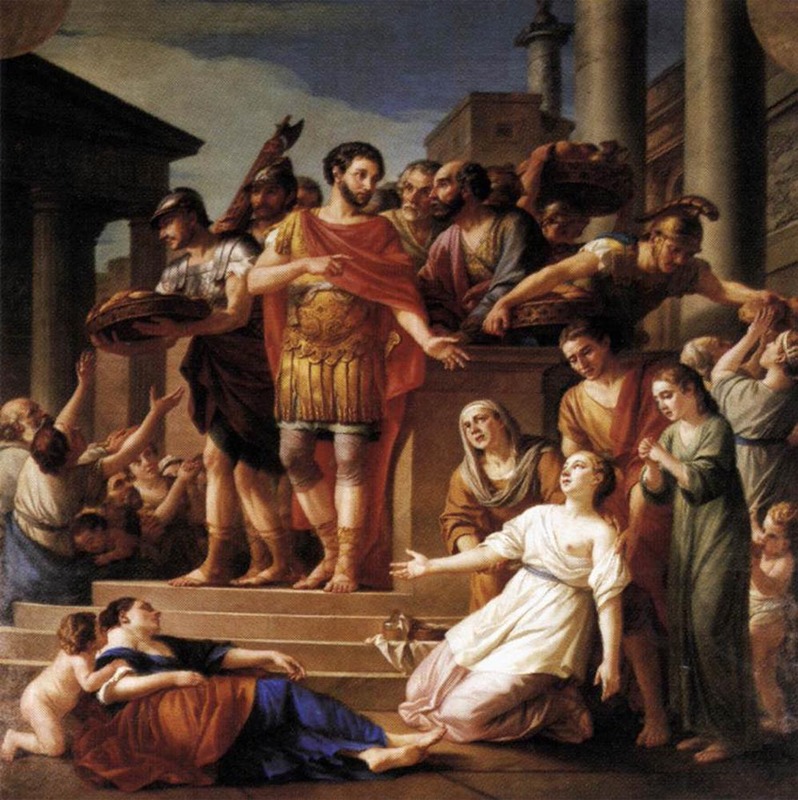 My view has been that until the persecutions under Decius the prevailing policy as to how to deal with Christians within the Roman Empire was the approach that Pliny The Younger took toward them which the Emperor Trajan essentially agreed with. Interesting. I think the Jesuits at Santa Clara bought into the standard view the Marcus persecuted Christians. I wish I still had my copy of Father Copeland’s ‘History of Philosophy’ to check.